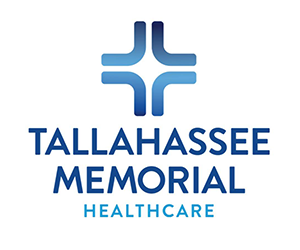 Tallahassee Memorial HealthCare (TMH) provides high-quality medical care and education to Parkinson’s patients and their families. 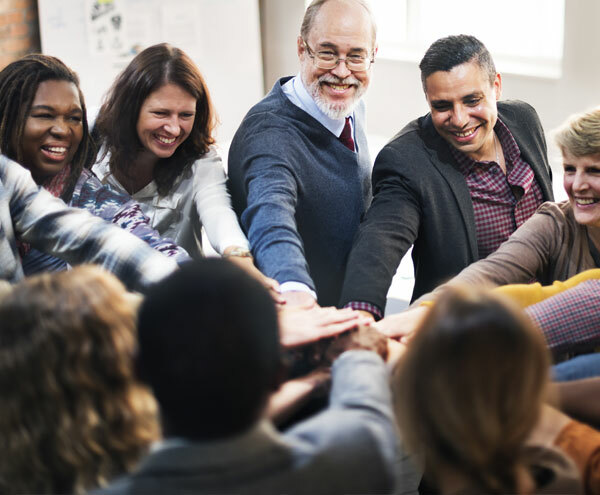 In addition to diagnostic and consultative services, a wide variety of treatment and symptom management options, and educational resources, TMH also offers TMH Parkinson’s Support Groups for patients, family members, friends and caregivers to connect with people who understand what they are going through, and to receive practical and useful solutions to the everyday issues they may be facing. 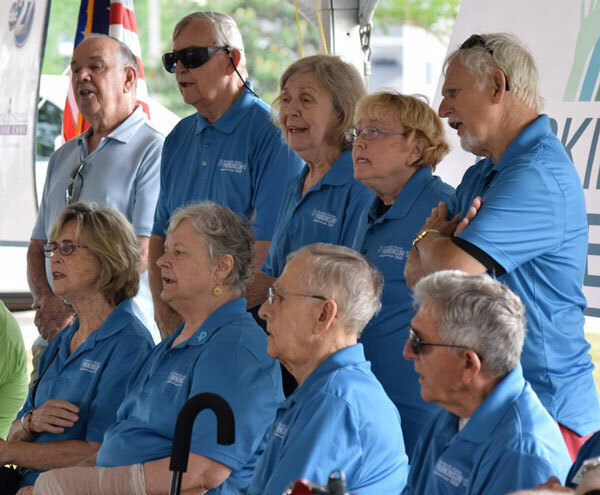 The TMH Parkinson’s Support Groups for patients and caregivers meet the second Thursday of each month at 4:30 p.m. at the Parkinson’s Outreach Association’s office in Tallahassee. For more information, please call 850-431-5002. The mission of Rock Steady Boxing is to “empower people with Parkinson’s to fight back.” Sweat Therapy Fitness is an official Rock Steady Boxing Affiliate certified in the “Rock Steady Method,” designed to improve quality of life through non-contact boxing based fitness classes. Why Parkinson’s and boxing? 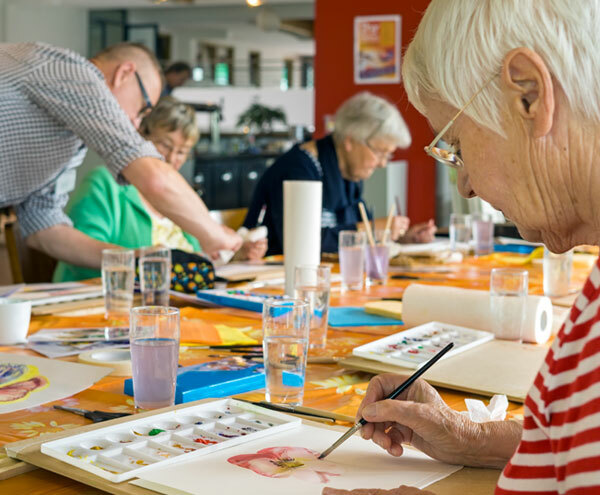 Research shows that rigorous exercise may slow the progression of Parkinson’s symptoms and improve the ability to perform activities of daily living. 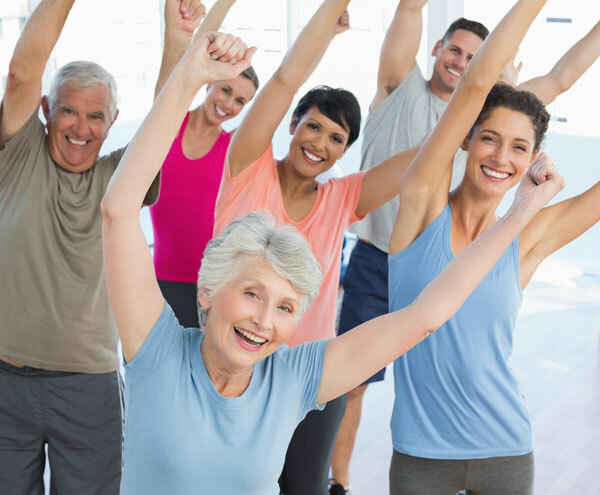 Rock Steady Boxing classes emphasize gross motor movement, balance, core strength and rhythm to favorably impact range of motion, flexibility, posture, gait and mood. 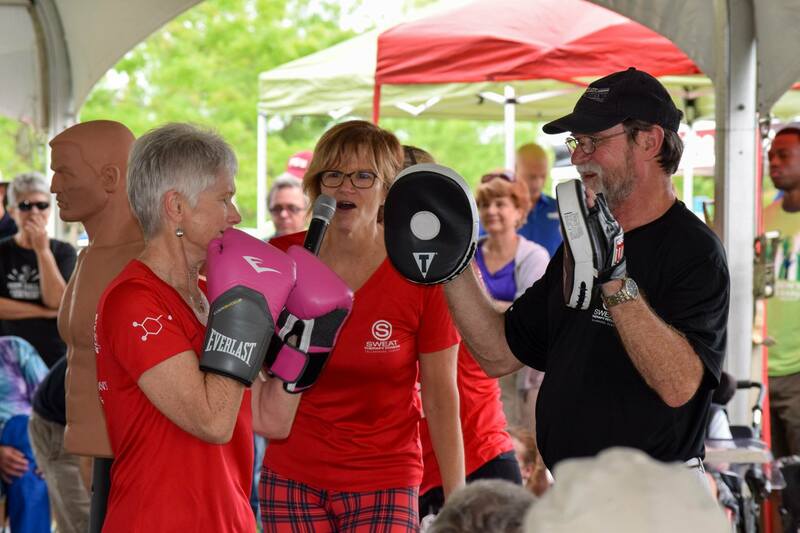 While many organizations focus on finding a cure, Rock Steady Boxing helps the more than 1 million Americans currently living with Parkinson’s disease to fight back against their biggest opponents – deterioration of motor skills, balance, speech and sensory function. Those interested in joining the Rock Steady Boxing program at Sweat Therapy Fitness should email Kim Bibeau at Kim@sweattherapyfitness.com to schedule a complimentary assessment.